Peter finishes our series in the Ten Commandments this morning, preaching from Exodus 20:17. Peter continues our series in the Ten Commandments this morning, preaching from Exodus 20:14. Peter continues our Ten Commandments Series this morning, preaching from Exodus 20: 13. 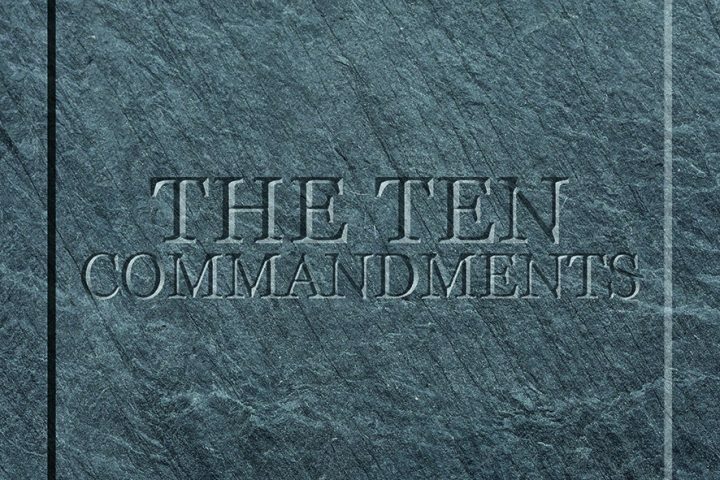 Peter continues our series in the Ten Commandments preaching from Exodus 20:8-11. Peter continues our Ten Commandments Series this morning, preaching from Exodus 20:7. Paul continues our series in Exodus, preaching from Exodus 20:1-6.